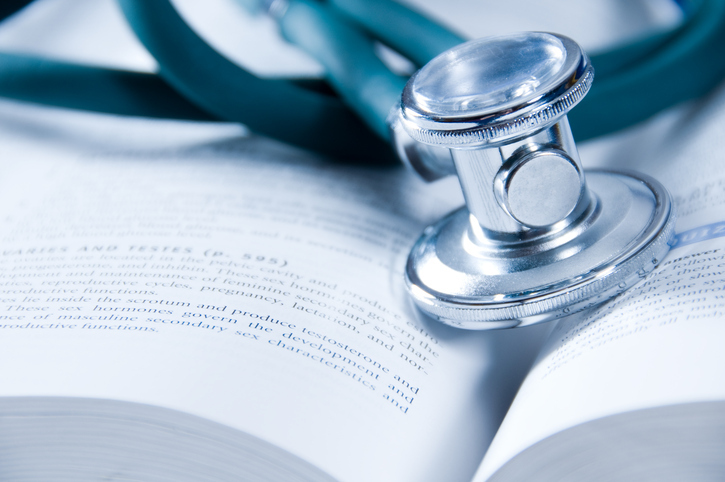 Whatever specialty you're looking for, you'll find it at Duke. 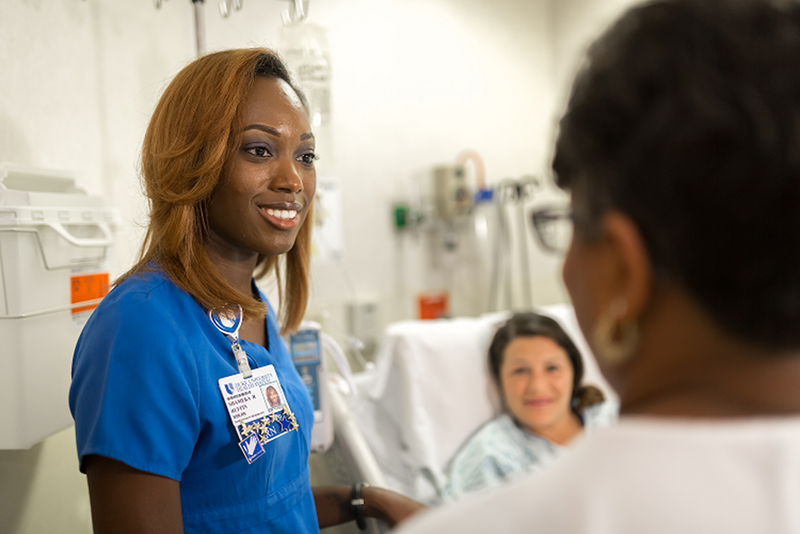 Life as a Duke nurse is an exciting one - no two days are ever the same. 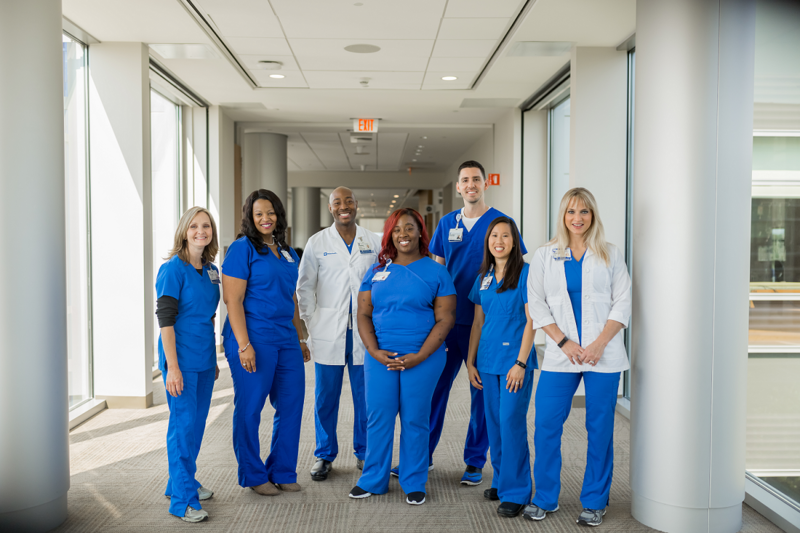 Dedicated to transforming patient care and raising the standards of nursing excellence, every day Duke Nurses go above and beyond the call of duty to deliver extraordinary care to patients. 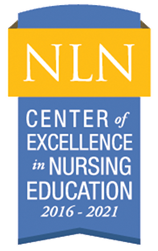 With the commitment of caring for patients, their loved ones and each other, our goal is to provide Opportunities for a Lifetime for today’s top nursing and health care professionals. 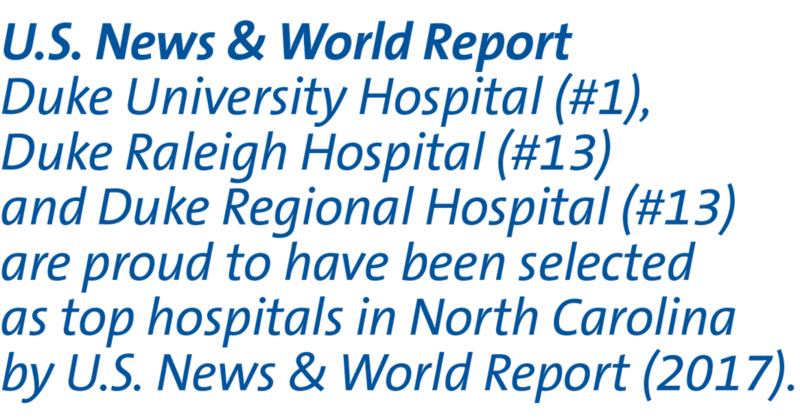 In addition to our three hospitals – Duke University Hospital, Duke Regional Hospital and Duke Raleigh Hospital – we have opportunities at Duke HomeCare & Hospice and our extensive, geographically dispersed network of outpatient facilities that include primary care offices, urgent care centers, multi-specialty clinics and outpatient surgery centers.